Connecticut Comptroller Kevin Lembo is calling for an expansion of the federal Medicare program providing health care for seniors and a state effort to create a public option. In letters to Connecticut’s U.S. senators, Lembo, who is pursuing a run for governor, is recommending expanding Medicare eligibility to all. 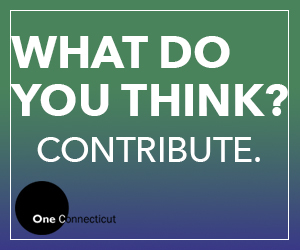 He is also asking a bipartisan Connecticut group to explore state-level action to institute a public option in the state’s individual healthcare market.